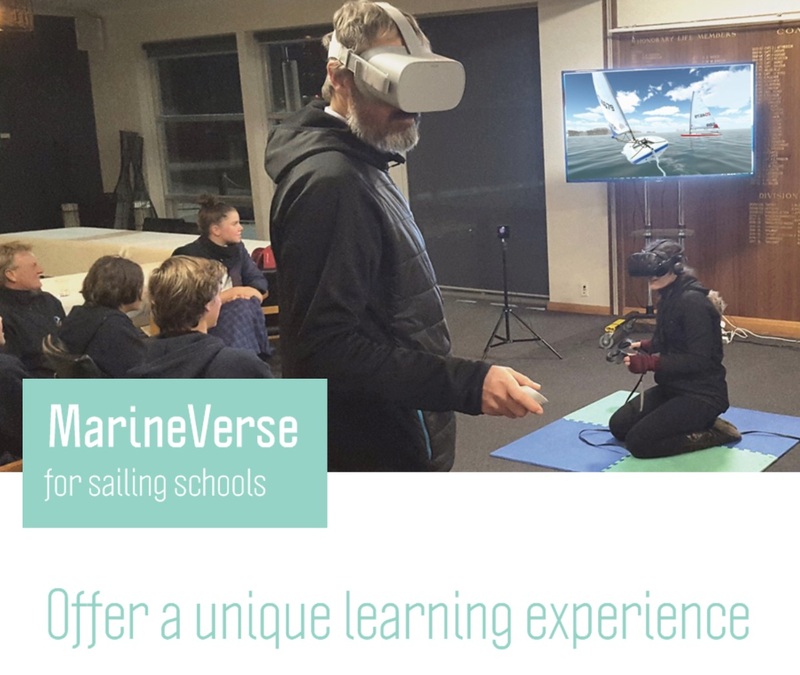 Are you interested in using Virtual Reality as a training tool at your sailing club? Do you want to attract new members? 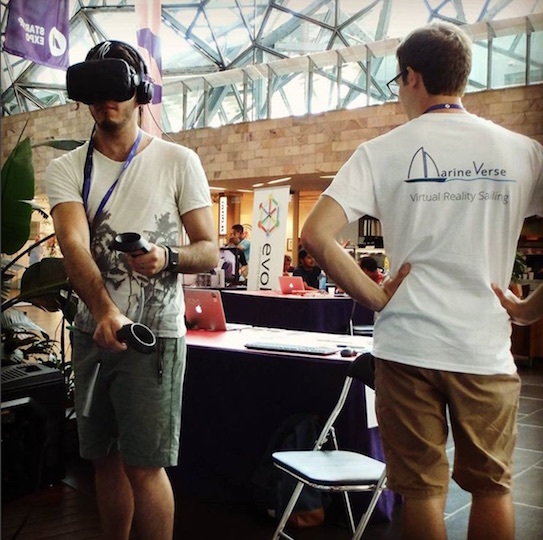 "What excites me about VR Regatta is how it can be used in an educational setting. For those who have never been sailing before, using VR Regatta allows them to learn the basics and put them into practice without introducing any potentially dangerous elements. This approach will give them confidence to take the next step in their sailing, whether it’s as a recreational or competitive sailor." Landlocked sailing clubs. Using VR can make organising trips on the sea easier. A safe environment for novices or people with disabilities. 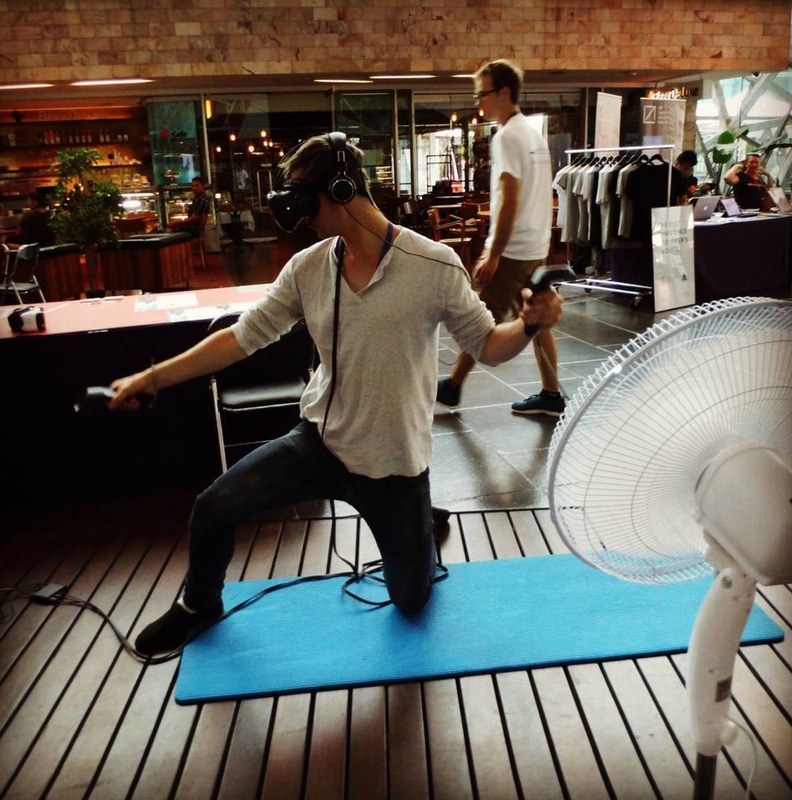 it's a virtual reality sailing simulation for HTC Vive. We are constantly working on making it better and adding features and you can try the latest version on Steam. Set your club apart with VR! Conquer fears, hone strategy, and have fun doing it! 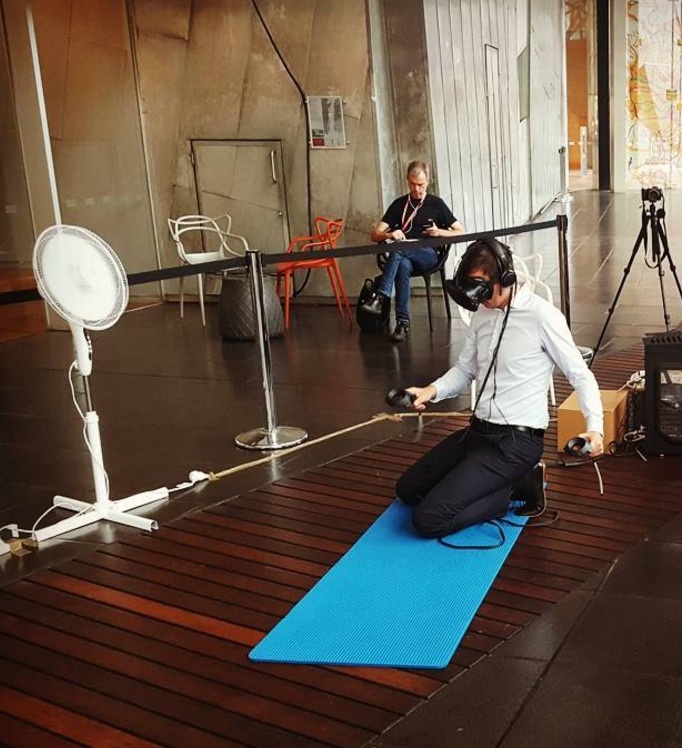 Virtual reality can be a great differentiator for your club. Our mission is to inspire, train and connect sailors and make sailing available to more people. 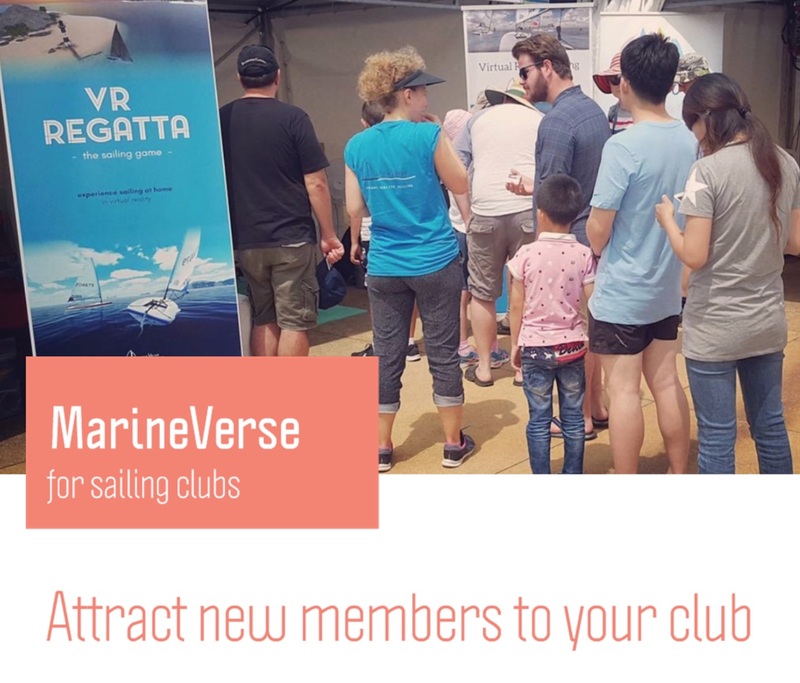 We would love to work with sailing clubs to develop a VR experiences that would be beneficial for the members. But we can’t do it alone. Let’s do it together.